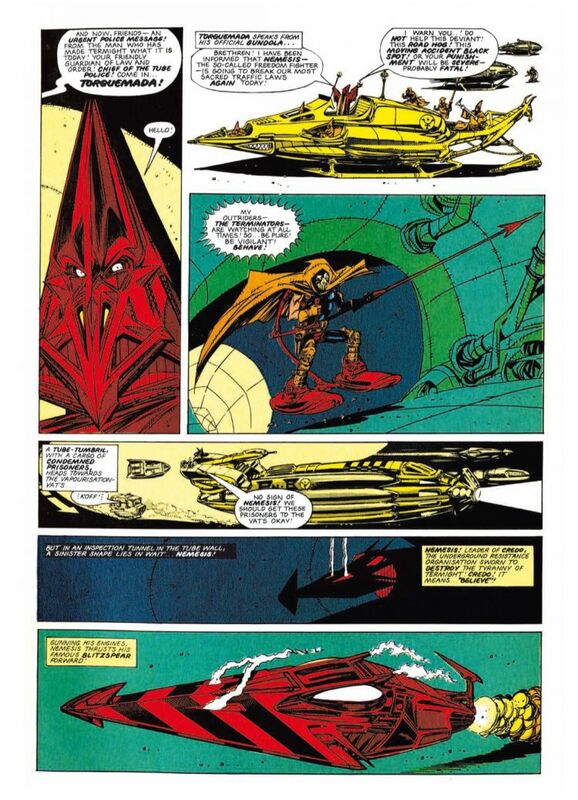 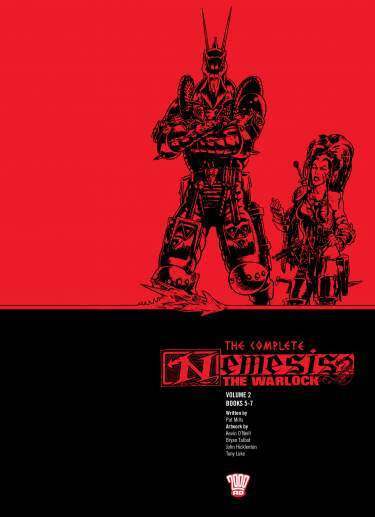 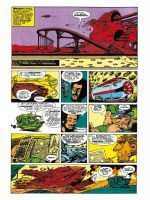 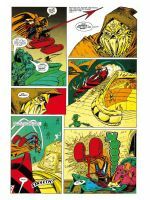 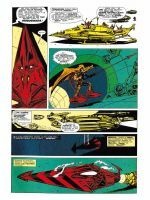 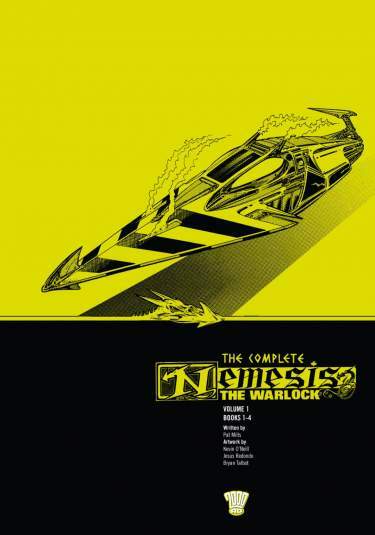 2000 AD is proud to offer the extremely rare coloured Nemesis The Warlock stories for the first time. 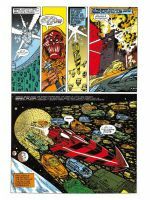 This special limited-edition hardback is the first ever collection of the Eagle Comics editions, with Kevin O’Neill (League of Extraordinary Gentlemen) colouring his original artwork. 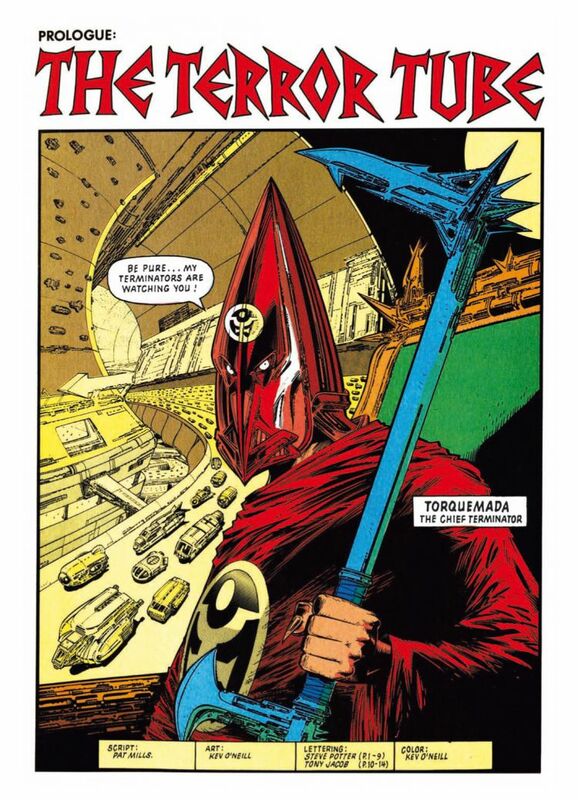 It will also include the very hard-to-find Nemesis Poster Prog strip, The Tomb of Torquemada. 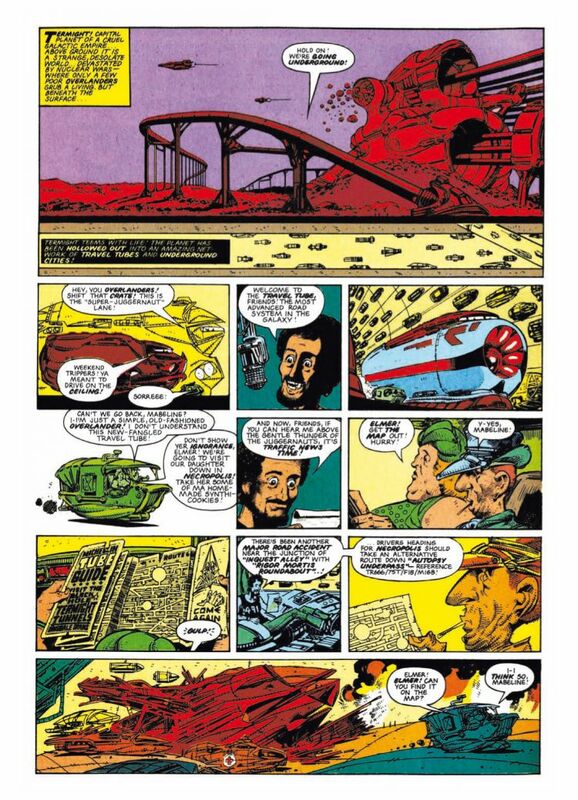 Written by 2000 AD creator Pat Mills (Marshal Law) and also featuring artwork by Jesus Redondo (Star Trek: Voyager). 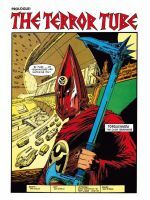 In the far future, Earth is known as Termight and it sits at the heart of a cruel galactic empire, its citizens living deep in the bowels of the Earth and in constant fear of their leader - the diabolically evil Torquemada. 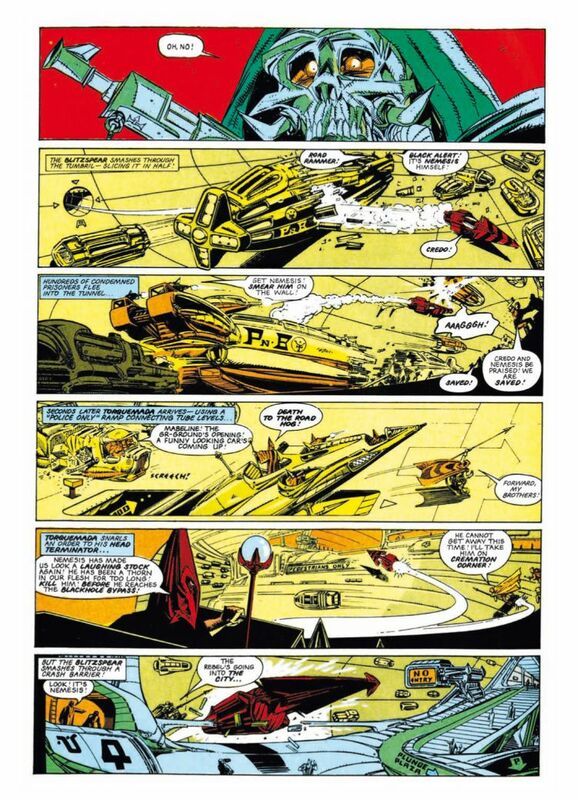 Determined to rid the universe of all ‘deviation’, the Grand Master and his army of Terminators slaughter alien life across the galaxy. 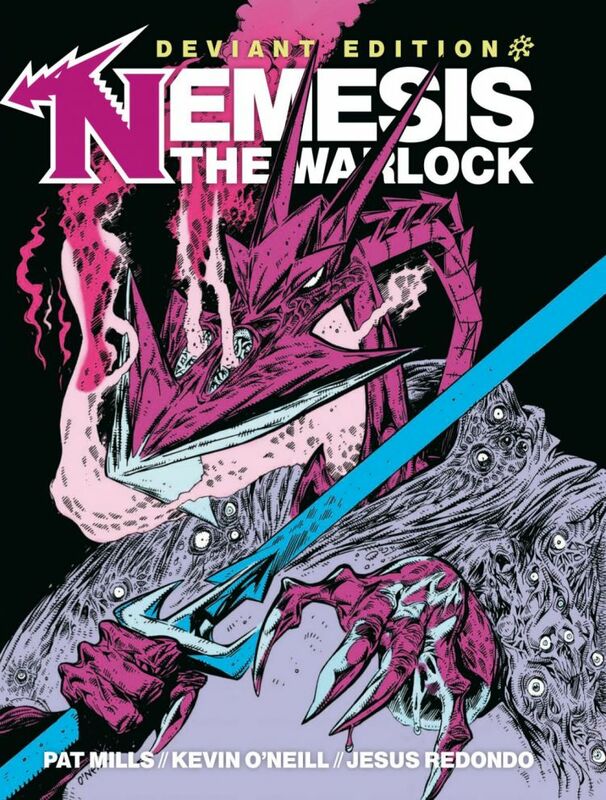 But one being leads the resistance to Torquemada’s despotic rule - the legendary alien freedom fighter, Nemesis the Warlock. 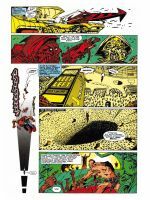 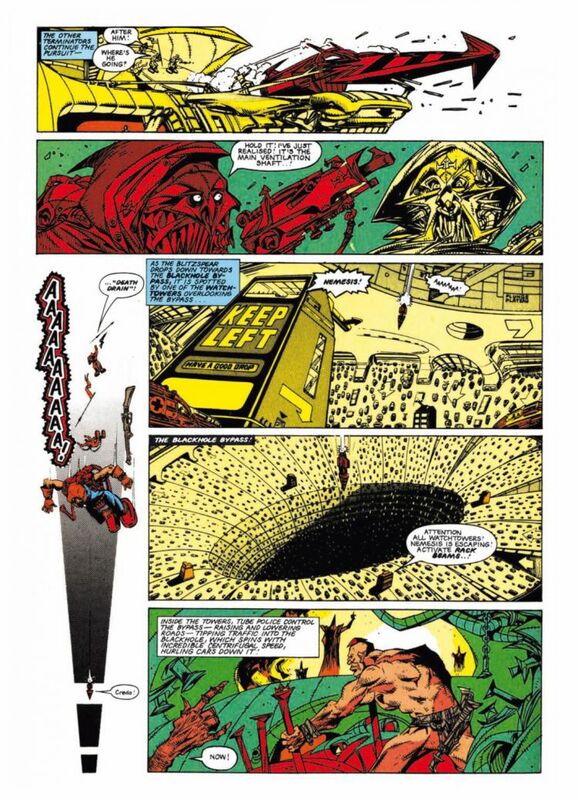 Insane, visceral, mind-blowingly imaginative, political, satirical, and unlike any comic before or since - Nemesis the Warlock is one of 2000 AD’s most successful and famous characters by two of its greatest creators. 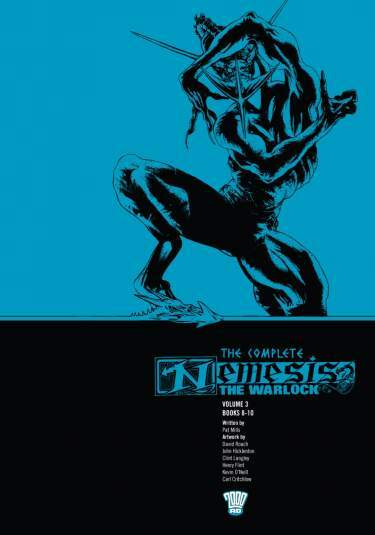 Black-and-white bestsellers for decades, this colour limited-edition collection of the original Nemesis stories is an absolute must for new and old fans alike.